Sing Your Song: Exam time yet again.....top tips for practice. Exam time yet again.....top tips for practice. So, once again my students are preparing for their LCM Musical Theatre exams. This year I have prepared 44 students for exams over 2 days. So I thought it might be useful to revisit my top tips for practicing. I see many of my students for an hour or half an hour a week. I can only do so much in that time to help them prepare. I can not tell you how important practice in between lessons is. There is nothing more disheartening to my ears to hear, "No! ", when I ask "have you managed to do much practice this week?". Of course, if you just come to singing lessons in order to have a good sing once a week then I really don't mind if you practice or not. However, if you have a goal or an exam you intend to take then singing once a week ain't going to cut it. I try to make life as easy as possible for my students to be able to practice. 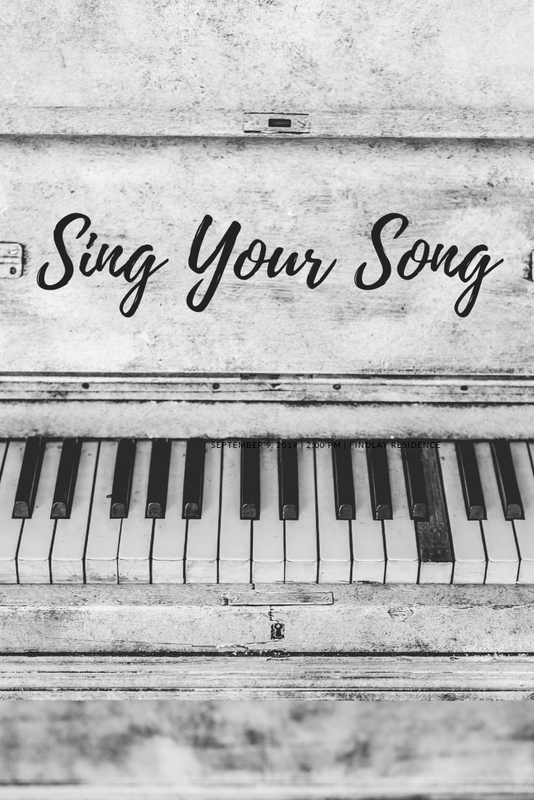 I can provide a warm up MP3, I even, on occasion, will record a demo version of any song they are singing (if they want to spend the week listening to me - I'll sing anything!). So there are no excuses to not sing between lessons. 1) Set aside a certain amount of time every day, or every other day, to sing and stick to it. It's like any exercise, if you factor it into your schedule you are more likely to do it. 2) Find a place in your house where you feel comfortable to sing. One of the most difficult things about singing at home is the constant worry that someone will hear you. Unfortunately, this is something you have to overcome, and quickly. When we sing it can be loud but, as long as you aren't singing for hours on end every day, most neighbours/flatmates/partners/pets are very understanding and sometimes impressed. So just go for it! 3) Speak the words. A great one for those who are a little shy about singing out at home. Muscle memory is very helpful and important and is particularly useful when singing in another language. Get your mouth used to forming the words and the order they come in. This also helps in languages you understand too. Work out, through reading aloud, how you would say the sentences before trying to sing them. That way you find the important words and can give them that little extra help. 4) Hum through the tune. Another good one for scaredy cats. Lightly humming through the tune without the words can help your brain learn the tune without the added pressure of trying to remember the text. Once you confidently have it, change to a favourite vowel sound then sing the vowels of the text. Work up to the full words. 5) Relax! Singing should be fun, even singing in exams. I don't mean there should be no nerves. I love adrenaline and the buzz I get from singing in front of people but it shouldn't be debilitating. Don't forget your breathing when you are practicing alone. I will let you know how my students get on in due course, but for now, get in touch if you want to start singing lessons. However, more importantly, get singing people!